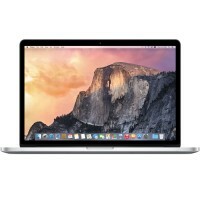 There are a number of components in the MacBook Pro 15″ Core 2 Duo that can be cost effectively upgraded. Memory: MacBook Pro 15″ Core 2 Duos came with 1 or 2 GB standard. If your MacBook Pro is still running with only the stock RAM, upgrading will provide a dramatic performance boost. Upgrading to the maximum of 6 GB (one 4 GB and one 2 GB) can be done very easily. 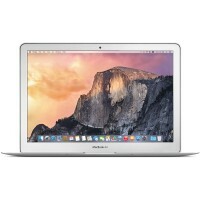 Hard Drive: 120, 160, 200, 250 or 320 GB hard drives came standard with the MacBook Pro 15″ Core 2 Duo. 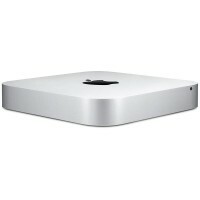 You can easily upgrade the drive up to 750 GB. 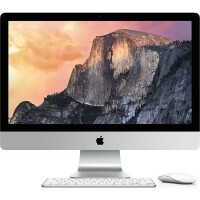 Optical Drive: The standard optical drive shipped with MacBook Pro 15″ Core 2 Duos is an 8x SuperDrive. The drive can easily be replaced. 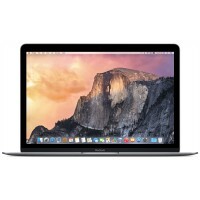 MacBook Pro 15″ Models A1226 and A1260 shipped with a variety of processors, ranging from 2.2 GHz to 2.6 GHz. You can verify which model of MacBook Pro you have by checking the model number on the bottom of your laptop. Use the laptop identification system to help you identify your machine. MacBook Pros tend to look very similar, and it’s important to know which machine you have before ordering any replacement parts.